A revolutionary book presenting ONE solution to all human created problems, both on a personal and global level. Our minds are innately problem solvers, which is a very focussed process of thought. It is brilliant for the development of technology, but it also creates devastating effects when applied from a reality that is not expansive or consciously awake - which is the norm at present. It excludes too much information and functions from an edited reality, hence allowing for things such as cruelty to attain desires/outcomes. We end up creating more problems with every new solution and the world gets fragmented into a distorted web of causes/agendas, as we desperately try to handle the dilemmas we have in front of us. With enough understanding of the human mind we can utilise our problem solving abilities towards ONE thing, and that is expanding our realities so they can absorb, feel and comprehend all the information of life, not just that pertaining to ones existing belief structure. Expanding ones reality is the key to freeing oneself of all psychological disorders and hence allowing for an honest expression of self. 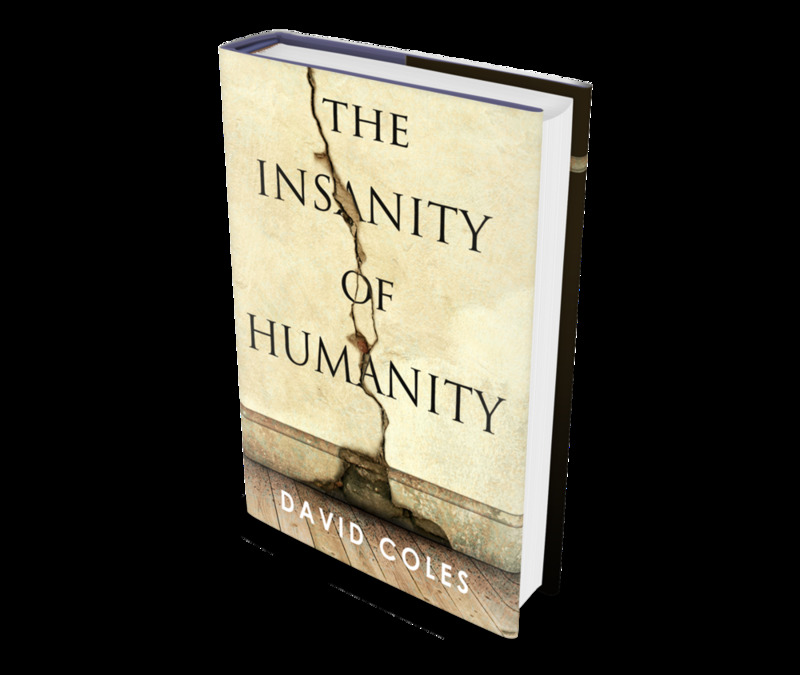 If you are ready to transform your life, the most powerful combination is to read The Insanity of Humanity in conjunction with life exploration sessions.... the results will amaze you!